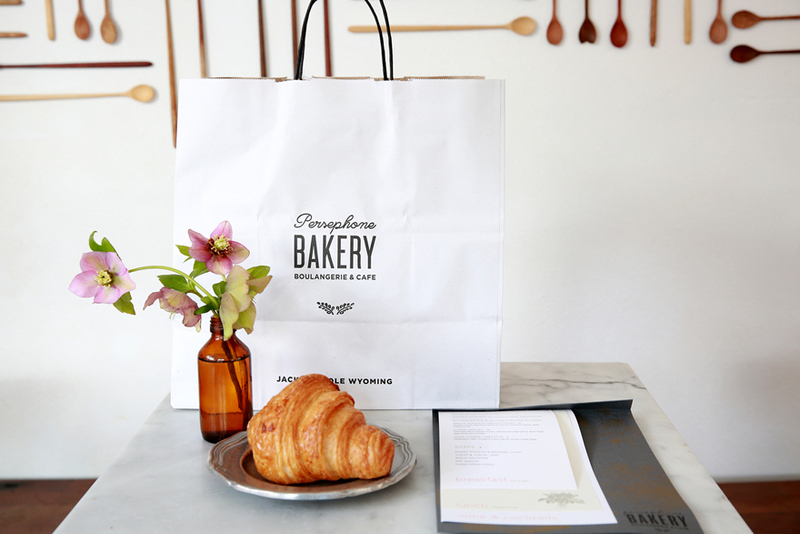 Illusutrated ingredients take the lead in the identity of an award-winning bakery brand. 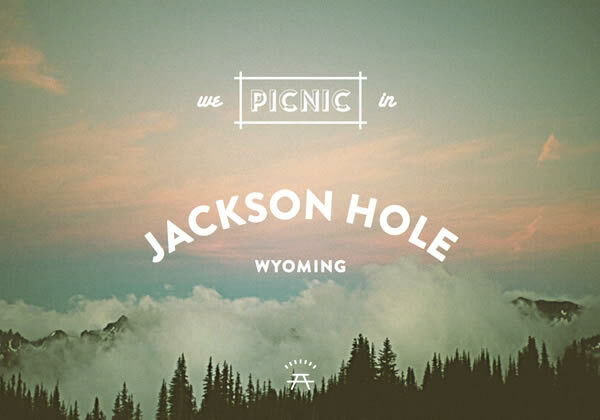 A light and fresh rebrand for established and award-winning Jackson Hole bakery. 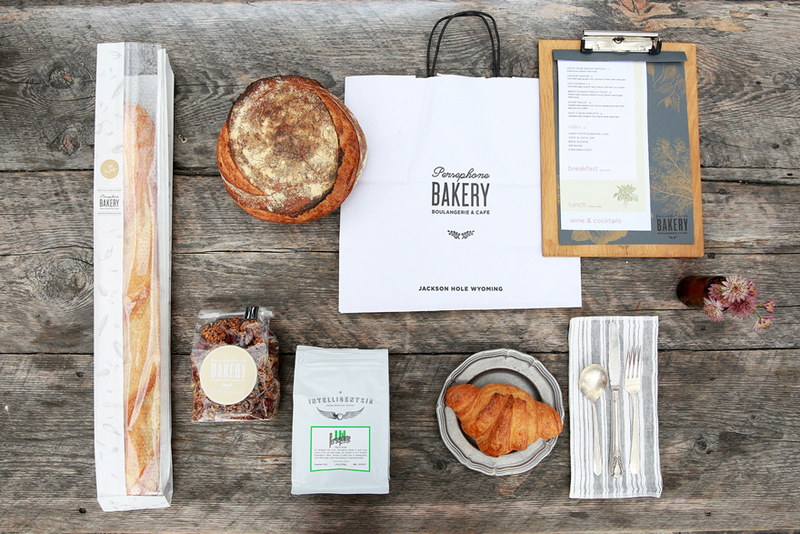 We brought the essence of the product – hand-made breads with high quality ingredients – to the packaging, hand-drawing many of the grins seeds that make up the key ingredients. 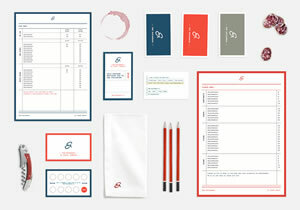 A thoughtful update to their logo, typefaces and brand colors has brought their locally recognised brand up-to-date.